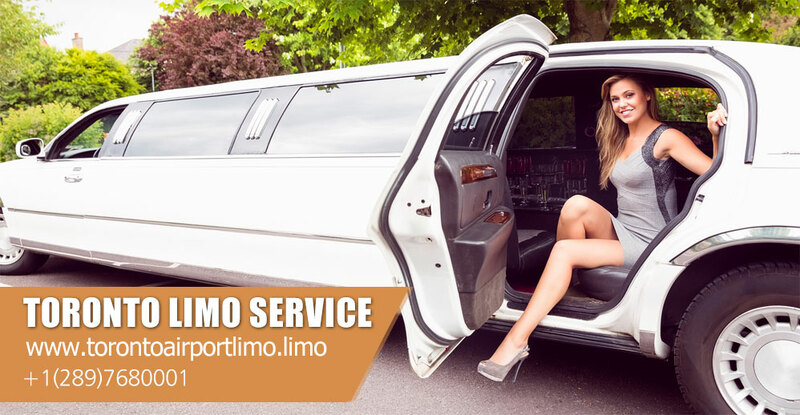 We have found 170 items matching your search query. 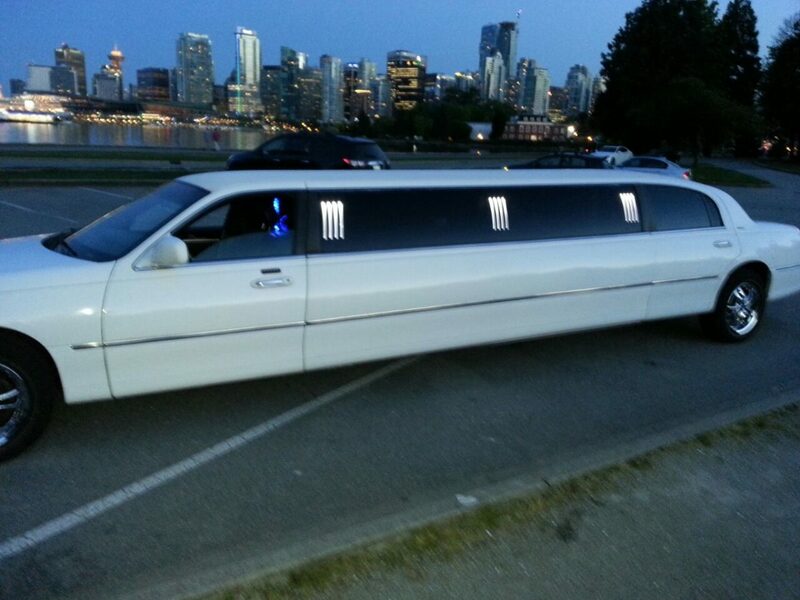 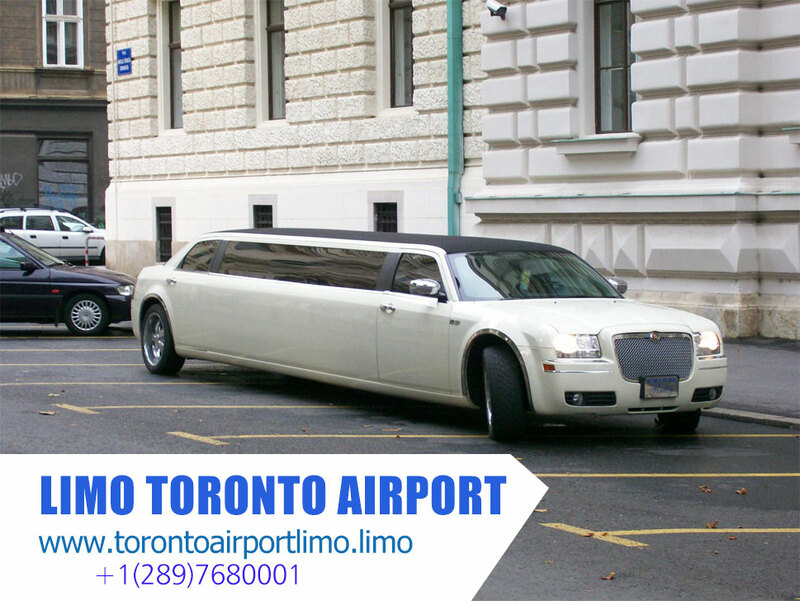 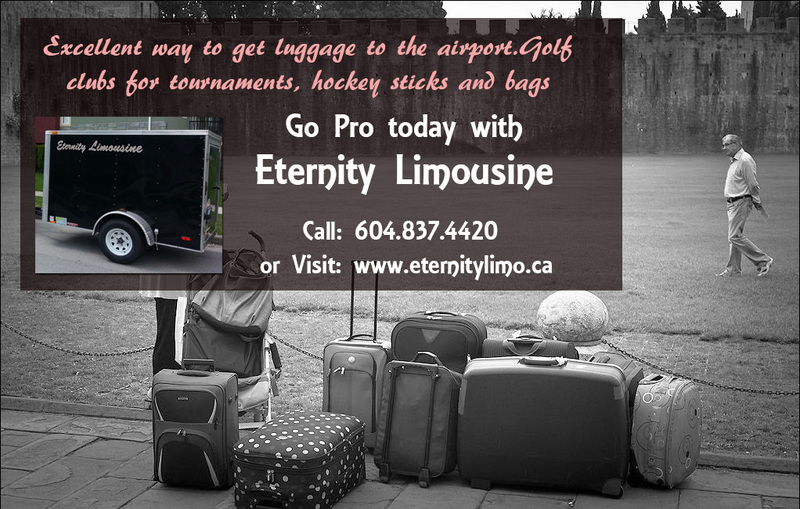 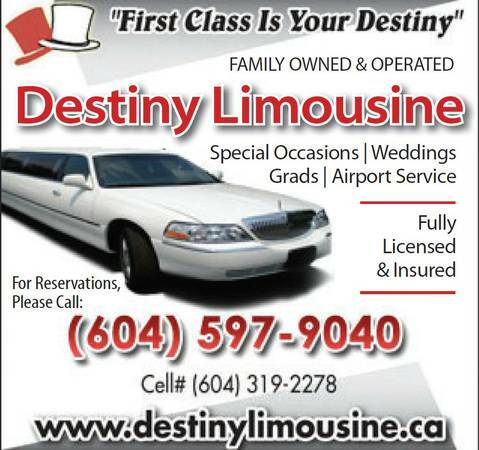 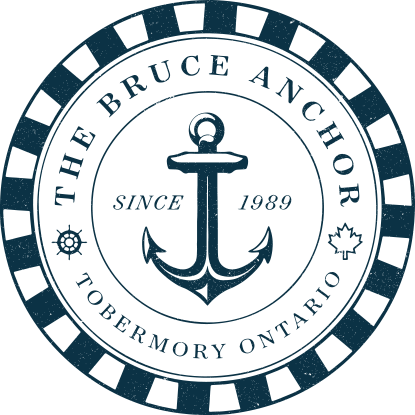 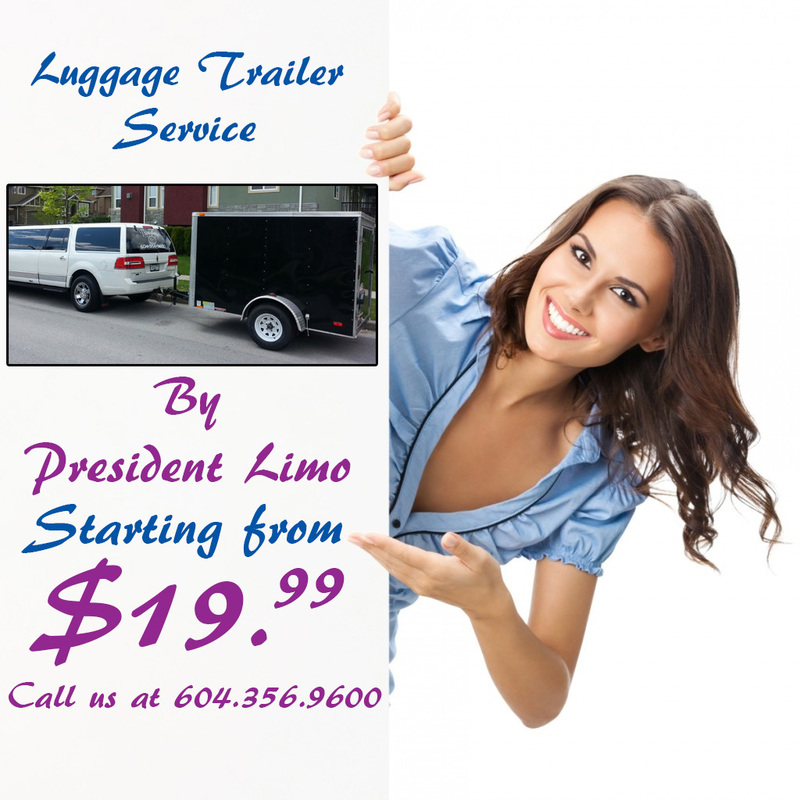 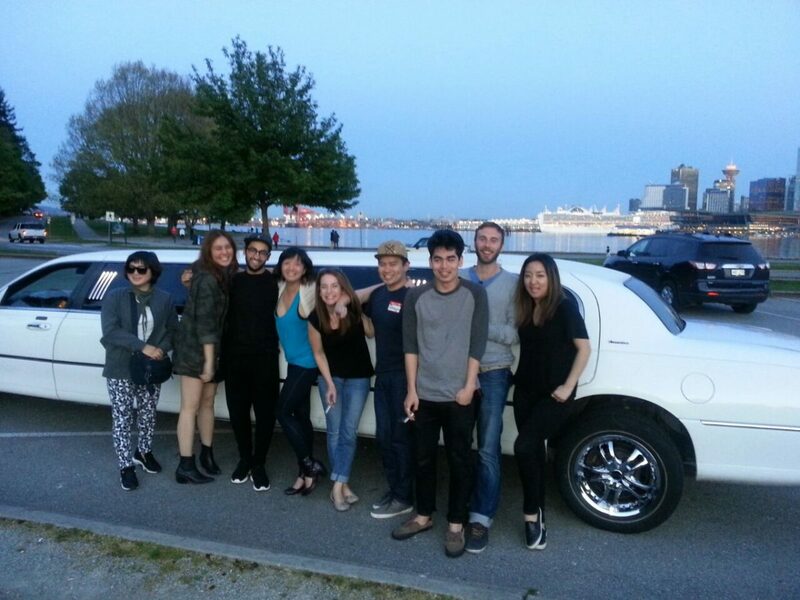 Destiny Limousine Surrey offer Affordable Vancouver Limo Rental for Airport, Grads & Wedding. 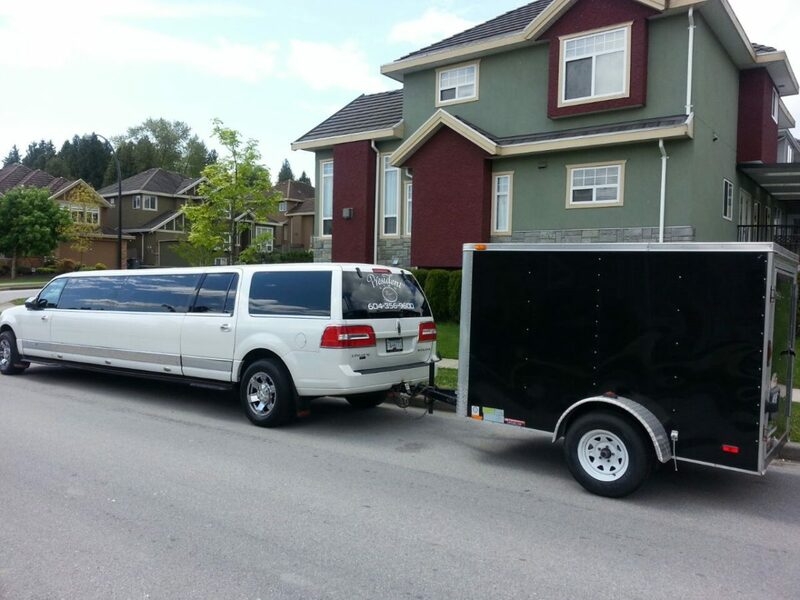 Surrey Limousine for point to point, hourly & Wedding Package.